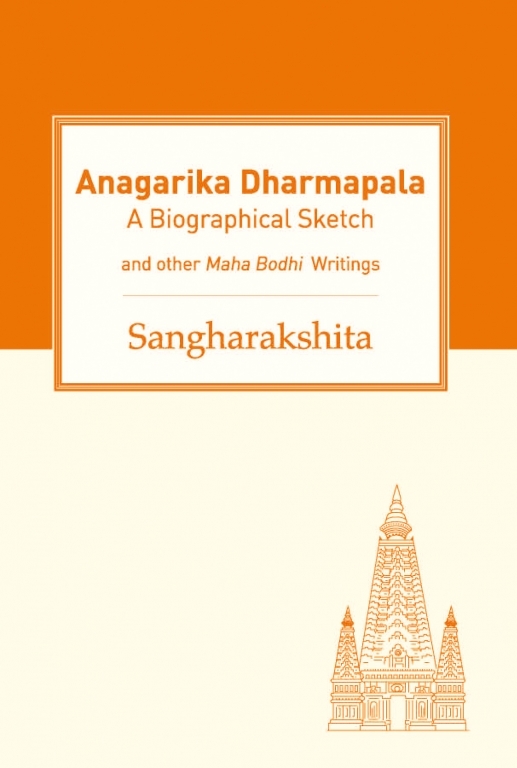 The life of the great Anagarika Dharmapala is told here by Sangharakshita with a vividness and passion that has inspired generations of Buddhists. The volume also includes a series of pieces written under the pseudonym ‘Himavantavasi’, which were first published in the Maha Bodhi journal in the 1950s. Taken together these remarkable writings from one of the leading figures in the modern Buddhist world are spiritually invigorating and deeply inspiring.